Should You Become a Certified Medication Technician? If you’re interested in pursuing a career in healthcare but don’t really know where to start, becoming a certified medication technician might just be the right choice. It can be an extremely rewarding job, as well as a perfect stepping stone in your career. 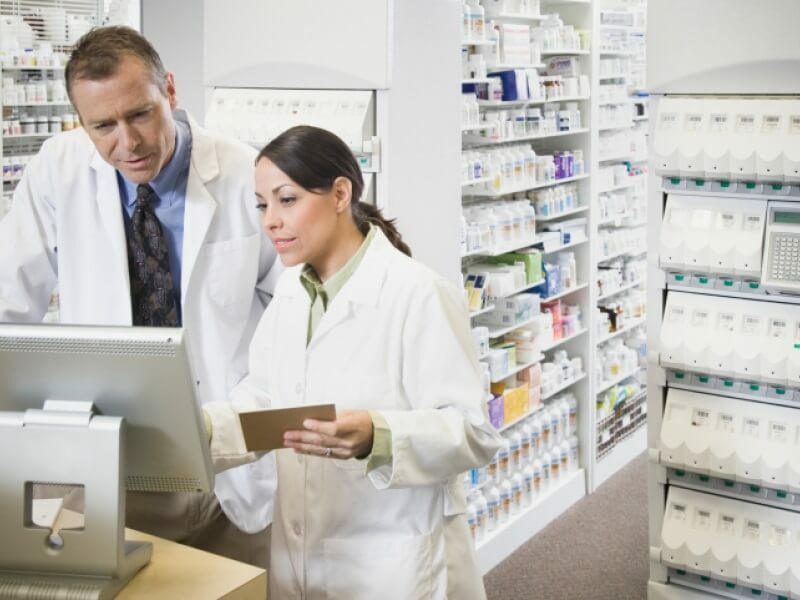 Here are the top three things to consider for becoming a certified medication technician. As a certified medication technician, you would be responsible for taking and recording the medical history of every patient and helping them fully understand any of the procedures they need to undergo. You’d provide proper medications under the supervision of registered nurses, take necessary tests, and assist both the nurses and patients in assisted living facilities. You’d also be responsible for medical and patient charts, insurance, accounting, and billing. Apart from working in assisted living facilities, you could also pursue additional training and become a nurse, a clinical team leader, a clinical office manager, a healthcare administrator, a transcription supervisor, a lead clinical assistant, a medical records manager, and pursue plenty more careers. You could really go anywhere you’d like in healthcare. Working in the healthcare industry is truly fantastic, as you get that sense of achievement that you can rarely get anywhere else. As a certified medication technician, you directly help people with their health, which is indescribably fulfilling and inspiring. Moreover, every single day brings a whole new world of learning and development opportunities. Every day is a challenging day, and that’s what makes this career choice particularly exciting. If you want to become a certified medication technician, you can start today. Enroll in a CMT training program at Top Knowledge Healthcare Institute and join a licensed trade that will completely transform your life and help you transform the lives of others.